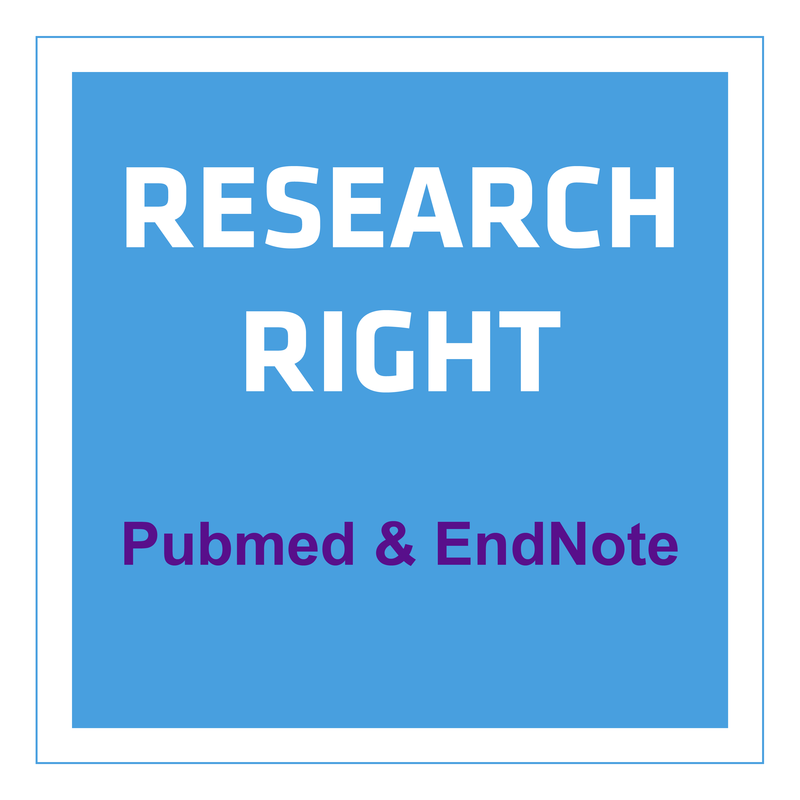 Jumpstart your research projects by getting the most out of PubMed and EndNote X9. This hands-on class will touch on the basics of PubMed and formulating a good search but also show you how to save, share and automatically update your literature searches. EndNote X9 is the latest version of the Endnote reference management software that works hand in hand with PubMed. It allows you to automatically retrieve full-text PDF’s for your citations, keep all your references in a searchable personal library, AND automate forming bibliographies. This class is open to everyone but would be especially useful for students, research assistants, and interns who will be performing literature searches as part of a team project.